Theatre In Education . . .
John Giller is very pleased and proud to be working with the award winning theatre company Purple Dreams Productions. 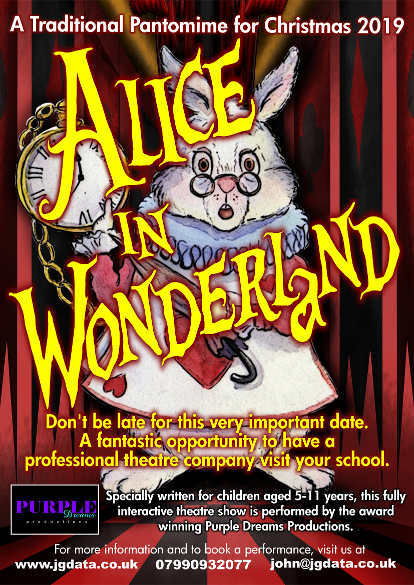 Here are our Theatre In Education productions currently available . . .